Moong dal is full of protein, antioxidants, and vitamins that work like magic on your hair and skin. 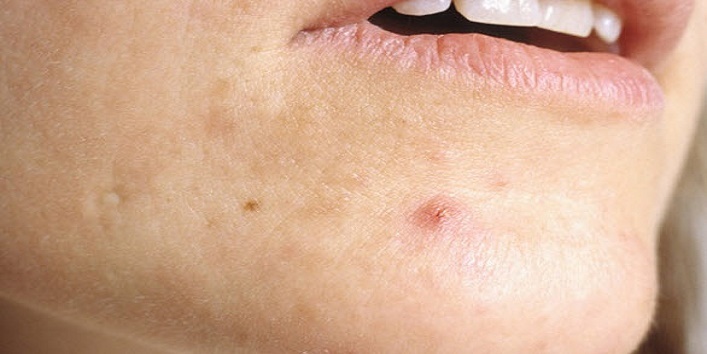 This natural ingredient is very effective for treating various skin conditions like suntan, acne etc. But, people are not aware of various benefits of moong dal. 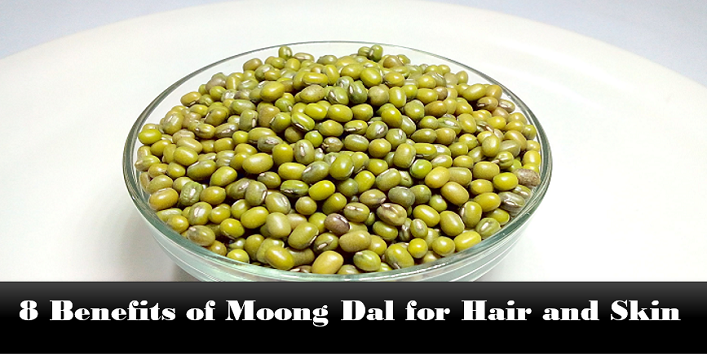 So, in this article, we have shared some benefits of moong dal for hair and skin that you should know. 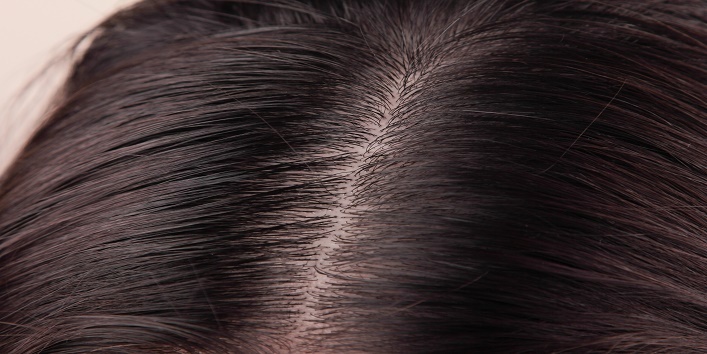 It contains certain compounds that work effectively for removing dirt and toxins from the scalp area. First, you need to prepare a mixture of 1/2 teaspoon of oatmeal, 1 teaspoon rose water and 1 teaspoon of moong dal powder. Now, apply the mixture on the scalp and leave it for an hour. Then, wash off your hair with warm water. This simple natural ingredient can also make your hair shine naturally. Just blend 1/2 teaspoon of apple cider vinegar, 1/2 moong dal powder and 2 teaspoons of rose water. Then, apply the mixture to your scalp area and leave it for 30 minutes. After that wash your hair with warm water. Loaded with antibacterial agents, moong dal powder is an effective remedy to treat dandruff. Mix 2 teaspoon of neem juice with 1/2 teaspoon of moong dal powder. Now, apply the mixture on the scalp and leave it for 20 minutes. Later, rinse off your hair with mild shampoo and warm water. This natural ingredient helps in boosting hair growth as it is loaded with the protein that also improves the texture of the skin. Take a small bowl and mix 2 teaspoons of amla juice and 1/2 teaspoon of moong dal powder. 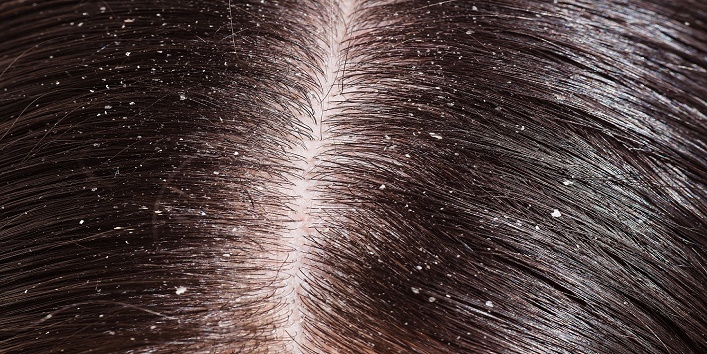 Now, spread the mixture on your scalp area and keep it for an hour. After that, wash it with warm water. Moong dal is loaded with the benefits of antioxidants that clears the blocked pores and prevents acne breakouts. Mix 1 teaspoon of honey with 1/2 teaspoon of moong dal powder. Then, apply the mixture to your skin and keep it for 5 to 10 minutes. Then, wash off your skin. Use this remedy once in a week to get best results. 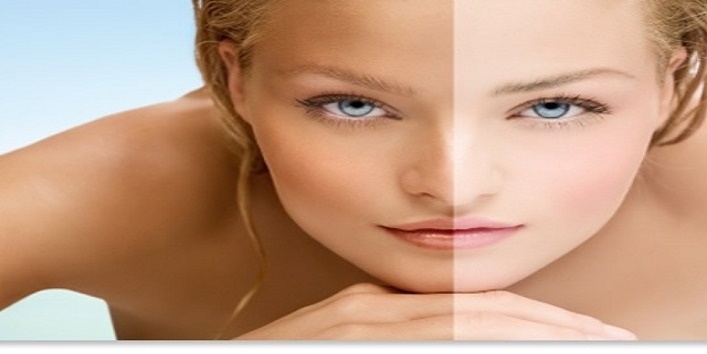 This natural ingredient is very helpful for treating suntan and also helps in restoring the natural color of the skin. Prepare a mixture of 2 teaspoons of aloe vera gel with 1/2 teaspoon of moong dal powder. Now, apply the mixture to the skin and leave it for 10 minutes. Then, wash your skin with tepid water. 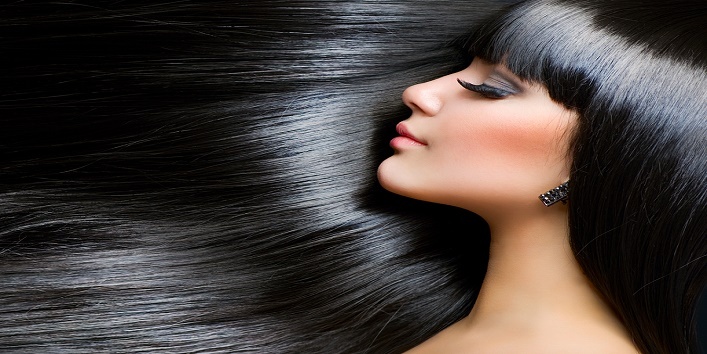 Also read: Top 6 Winter Hair Care Tips That You Should Follow! This natural ingredient is also known for its moisturizing properties that can make your skin soft and supple. Just mix 1 teaspoon of moong dal powder with your regular lotion and apply it on your skin. Use this remedy on a weekly basis to get the best results. 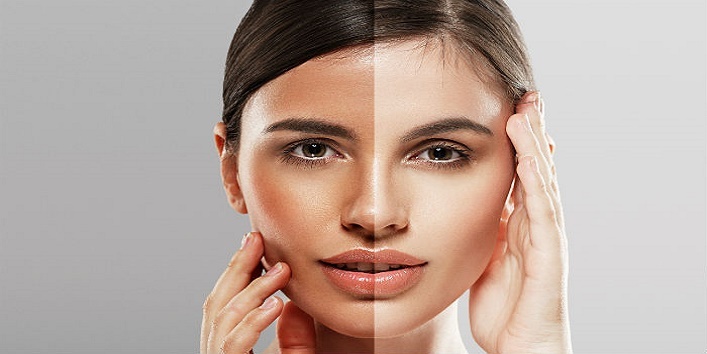 This natural ingredient is very effective for brightening the skin tone as it contains compounds that can remove toxins from your skin. Mix 2 teaspoons of lemon juice with 1 teaspoon of moong dal powder. Then, apply the mixture to your skin and then leave it for 10 minutes. After that, wash your skin with warm water. Use this remedy on weekly basis to get best results. So, these were the few benefits of moong dal for hair and skin.